The land of dramatic emerald Pitons dipping down into turquoise waters, colourfully-plumed birds taking flight over rainforest canopies. Saint Lucia is a world away from anything else and is the perfect place to find inspiration during your Caribbean stay. 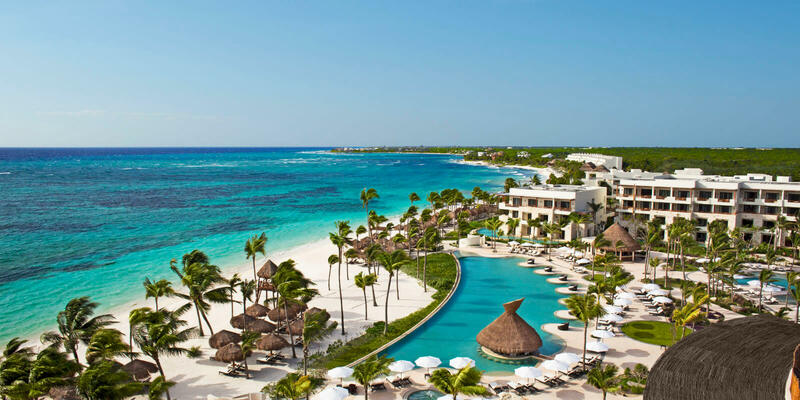 Here are our favourite things to explore in this island paradise. A 44-acre islet in the northern region of Saint Lucia, Pigeon Island is the perfect place to get back in touch with nature amid jaw-dropping surroundings. Artificially joined to the mainland by a man-made causeway in the 1970’s, this living museum of Saint Lucia’s triumphs is a national landmark containing picturesque beaches, military ruins and panoramic views of the northern coastline. The tropical flora and fauna of the island makes it one of the most scenic spots in Saint Lucia. Jump on a zip-line tour through the rainforest for a whirlwind adventure like no other. Rainforest Adventures offer one-of-a-kind tours that zip from platform to platform above the tree-tops, taking in all sorts of plant and animal life along the way. There’s even a night time tour to take in all of that nature by the light of the moon. Those not quite ready to skim along by zip line will also find an aerial tram tour to enjoy the sights from. A sight synonymous with Saint Lucia, no visit to this island nation would be complete without a hike to one of these two natural beauties. 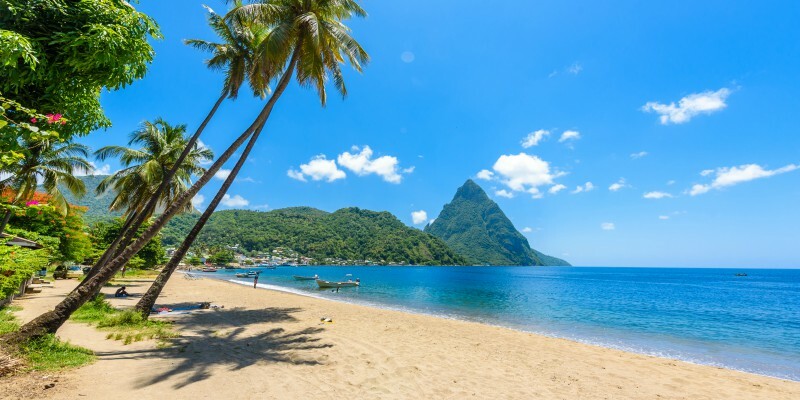 Created from cooling volcanic magma, these emerald-topped peaks offer captivating views and a gripping hike with the Gros Piton offering a higher yet easier ascent. 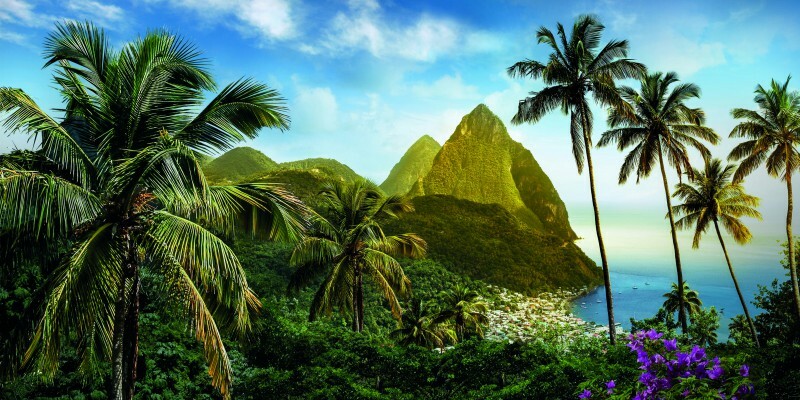 Ready to take the trip to the beautiful Saint Lucia yourself? Click the button below to view our full Saint Lucia collection. Or, get in touch with one of our personal travel advisors for more information.